Brad Keselowski just collected his second NASCAR Cup Series win in a row. He won last week in the Southern 500 at Darlington Raceway. On Sunday, he returned to victory lane in the Brickyard 400 at Indianapolis Motor Speedway. 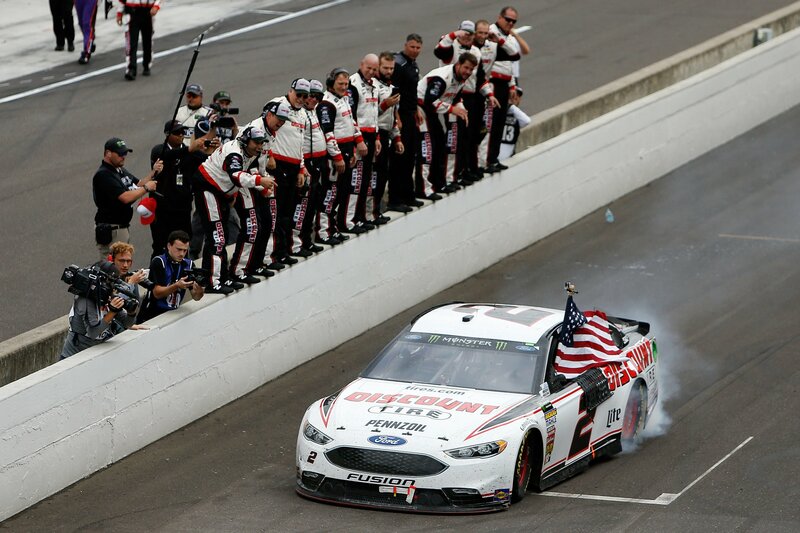 Amazingly, this was somehow the first Brickyard 400 win for Team Penske. It’s win No. 499 for the team. 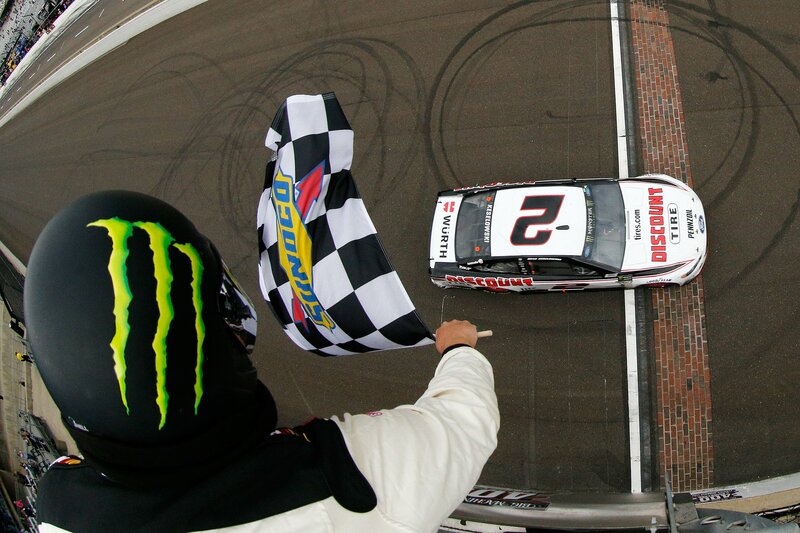 Penske has just won the Indy 500 and the Brickyard 400 in the same season. Keselowski had fresher tires than the leaders. A late race caution closed up the field for a final restart. In the closing laps, Keselowski banged doors with Denny Hamlin to take the win. That’s win number two for Brad Keselowski. His teammate Joey Logano picked up a win earlier in the season. Ryan Blaney made it in on points. All three Team Penske drivers will transfer to the first round of the playoffs. However, most are under the impression that the Big 3 of Kyle Busch, Kevin Harvick and Martin Truex Jr are a lock for the final round. 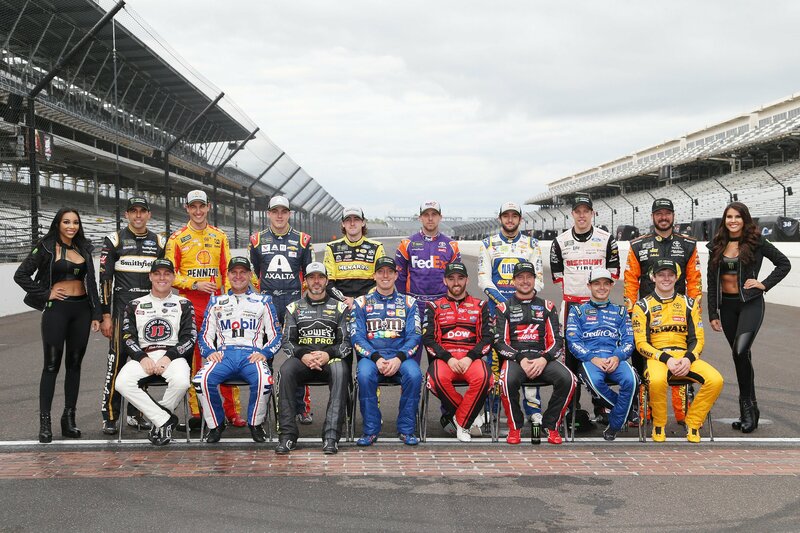 If so, that would leave 13 drivers fighting for the fourth and final transfer spot into the final round at Homestead. Currently, the points are reset heading into the first round. With two wins, Keselowski is 4th in the championship standings. Kyle Busch and Kevin Harvick are tied. Keselowksi is just 31 points behind them. Those playoff points will carry all the way to Homestead.